Bogdan Rotunjanu is coordinating the Software development department of Orange Romania, the leader of the mobile telecom market. 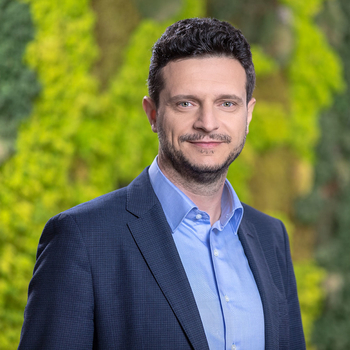 Together with his team, Bogdan is implementing the development strategy for the ecosystem of applications and solutions that support the Orange business on the local market and also abroad, in other countries where the Orange Group is present. Among his team’s achievements from last year, the My Orange mobile app and website, the launch of the Alex intellibot and the deployment of fully automated Contact Center deserve a special mention. Also, he is one of the enthusiasts who accepted the challenge of the Orange Money mobile app journey, a solution which brings financial transactions at the fingertip of any smartphone user. These are only part of the services that clients can directly experience. For more inside information of how Orange products, services, and internal processes are developed and deployed, you may ask him directly.